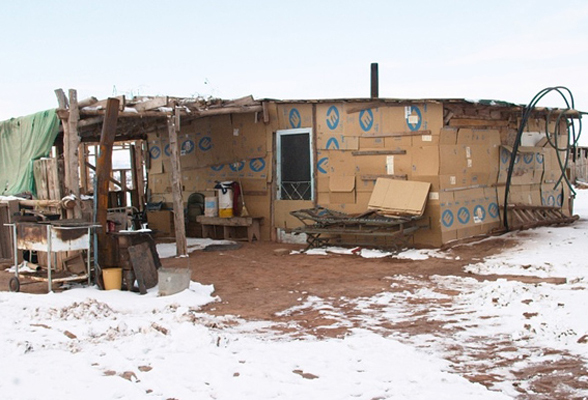 Death rates for members of the Indian Reservations suffering under severe poverty are shockingly 533% higher than their ‘non-Indian’ U.S. It so hurts my heart to no that we have our own living in such conditions..we need to come together as one n defend n protect those that can not do for themselves. 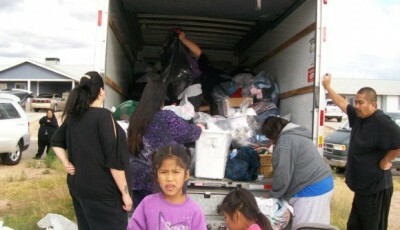 We want to help how can we send clothes and food I want to see our people healed and healthy My prayers are with you !